Get our best posts delivered directly to your inbox. School is a place where kids, faculty, and parents should feel safe. 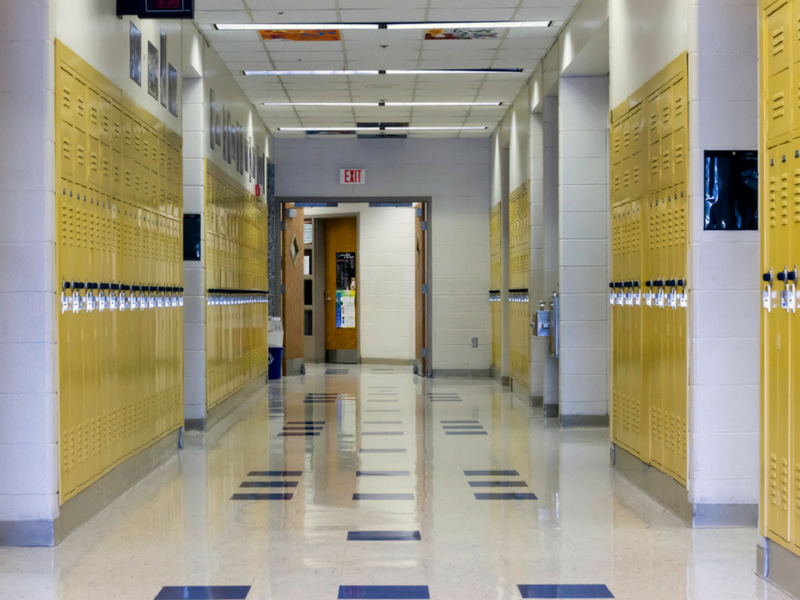 We have five steps you can take to increase the security of your school. Can’t find the answer you are looking for? We’re here around the clock for help on any topic.